While 2017 certainly had its ups and downs in most areas, it was a stellar year for gaming throughout. 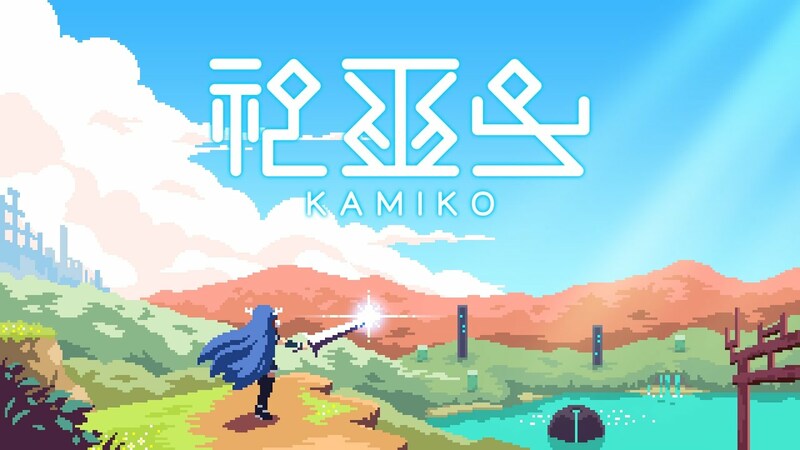 This year in particular marked a watershed moment for handheld gaming with the release of the Nintendo Switch, bringing a new wave of ambitious games to a travel-friendly, but not exactly pocket-sized, form factor. Thus, this year's Top 10 is primarily focused on Nintendo's new machine with a little 3DS love thrown in for good measure. This has been an incredible year for handheld gaming, and I'm very excited to see what 2018 holds in store. 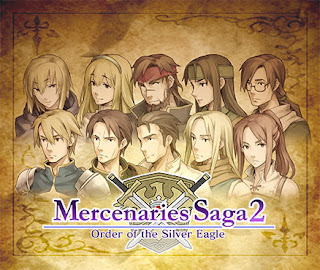 While Mercenaries Saga 2 isn't a 2017 release, it gets a spot on this list since I finally got around to playing it this year, and it helped me keep my sanity on a very long car trip this summer. 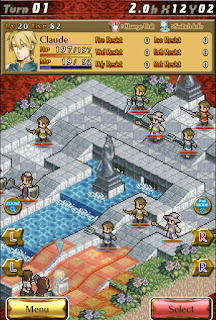 I never would've expected that a $5 strategy RPG could be so good! I'm very excited about the upcoming remaster/compilation for Nintendo Switch. 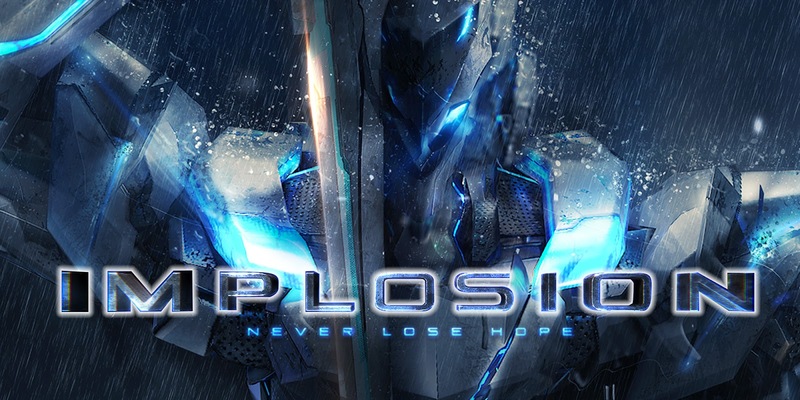 Adapted to Nintendo Switch from an older mobile game, I didn't go into Implosion with very high expectations. What I found was a tight hack-and-slash game with surprisingly high production values. Smashing wave after wave of monsters with my super-powered mech proved to be quite enjoyable, though I do wish it had included a co-op mode. 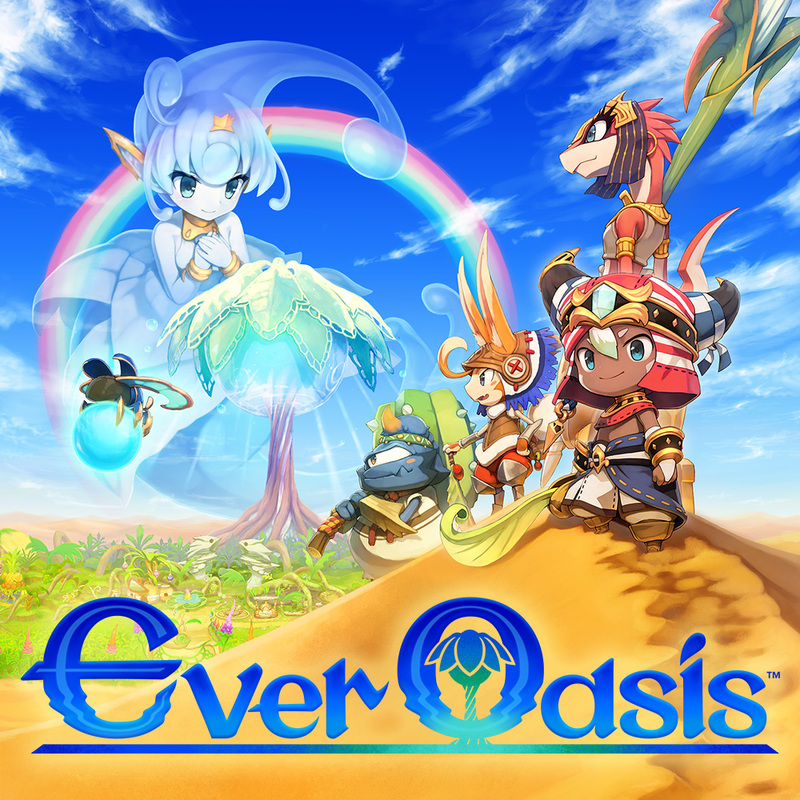 Of all the games in the Switch's launch lineup, this is the one that I was most skeptical about working as a handheld experience. Much to my surprise, this ultra high-speed racer ran and controlled quite nicely on the 720p portable screen (though I did occasionally find some of the boost pads a little hard to see). This excellent Wipeout-like reminded me how much I used to love the futuristic racing genre and how much I'd love to see it come back. 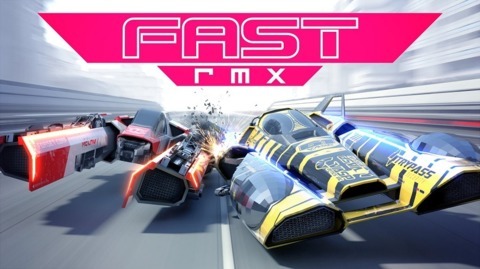 F-Zero in 2018, please? 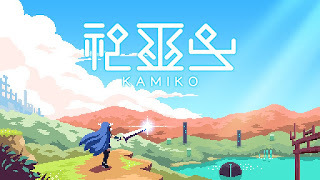 After the grand undertaking that was Breath of the Wild, I found myself craving a focused bite-sized experience, and Kamiko fit the bill nicely. 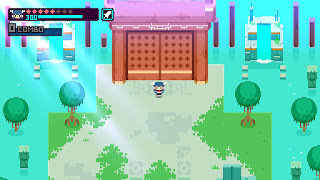 This cute pixelated indie title offered a very brief, but satisfying 2D Zelda-like experience with charming retro-style graphics and catchy music. I'm looking forward to seeing how a bigger game from this developer does in the future. Ever Oasis's blend of action RPG and town management mechanics made for an interesting and unique adventure that kept me busy on many lazing weekend mornings and work day lunch breaks. 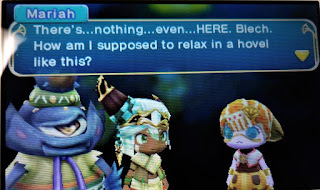 This charming 3D adventure served as a fitting swan song for the Nintendo 3DS and a welcome return to the director's chair for Koichi Ishii of Secret of Mana fame. Puyo Puyo Tetris was a game that I initially didn't think I'd be interested in, but it won me over with an excellent demo. 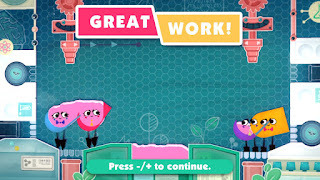 The game functions as a frantic puzzle party game in multiplayer mode, but also has a surprisingly robust and challenging single-player campaign as well. My wife and I earned some extra nerd points this year by taking out the Switch in a bar to play a round of Puyo Puyo Tetris in tabletop mode. This charming cooperative puzzle game perfectly demonstrates what the Nintendo Switch is all about. 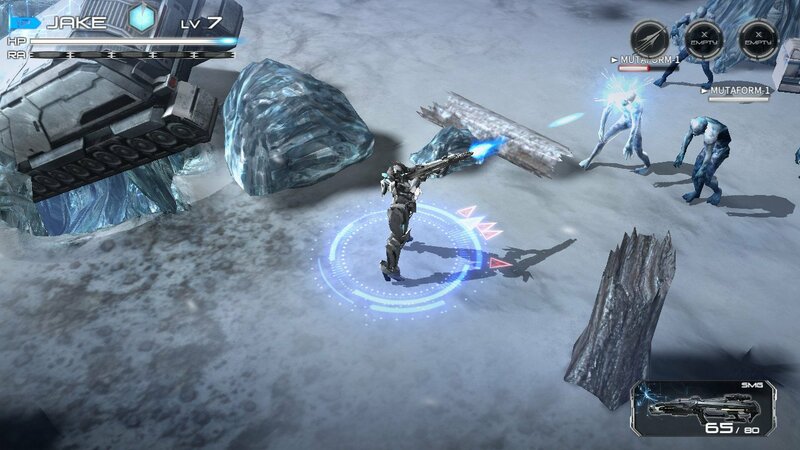 It's easy to pick up and play and a joy to see in motion. My wife and I had just as much fun watching friends hilariously struggle through the game's wacky puzzles as we did playing it ourselves. 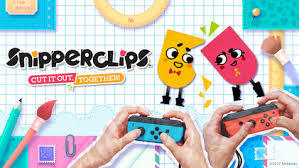 Snipperclips should be one of the first games any new Switch owner gets. With the exception of a few childhood games of minigolf, I've never played a round of golf in my entire life. 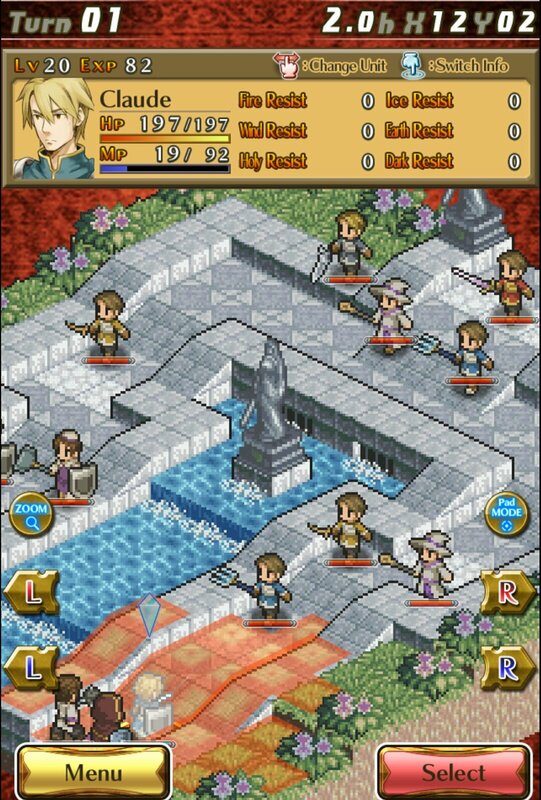 Thus, I'm flabbergasted that an RPG about a sport that's never held my interest was able to grip me so completely. 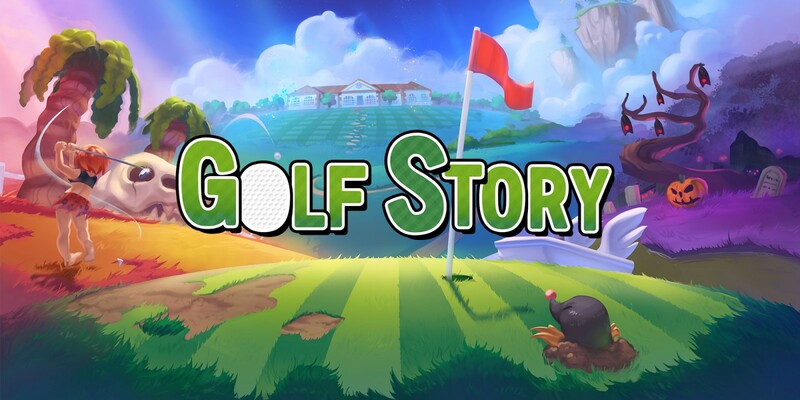 Golf Story's quirky humor and simple, but satisfying gameplay were unique, refreshing, and even had me eyeing the driving range that I pass on my commute to work. 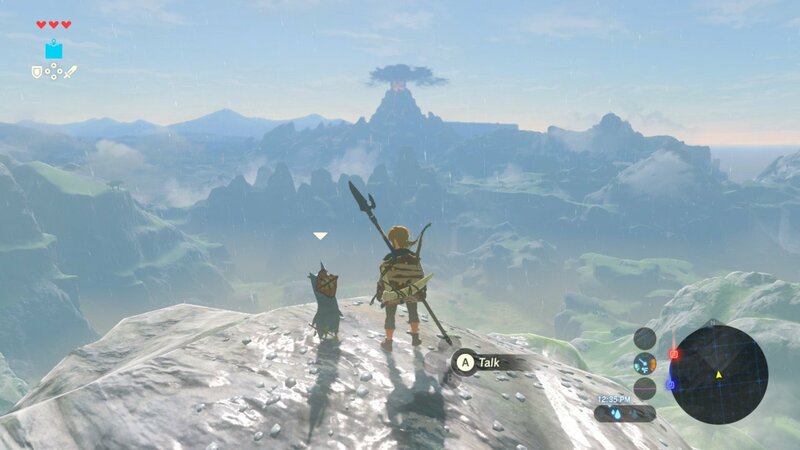 Exploring the massive world of Hyrule on Nintendo's new console is an experience that I won't soon forget. Solving shrine puzzles, finding secrets, and barely surviving combat with intimidating enemies proved to be so engrossing that Zelda was pretty much all that I could think about for several weeks. 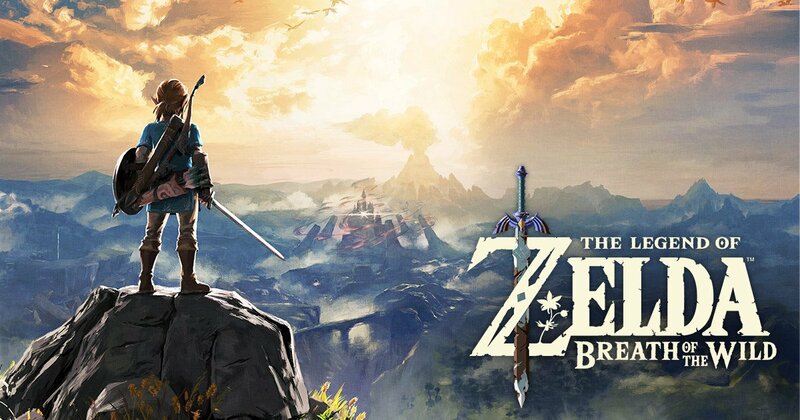 Breath of the Wild just barely misses the top stop for me since I didn't quite get what I wanted out of the game's story and boss battles, but it was overall an incredible game that would effortlessly take number one in any other year. More than any other game I've played in several years, Super Mario Odyssey is pure distilled fun. 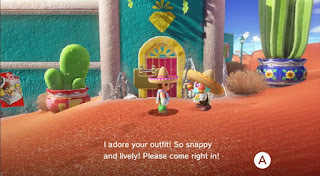 Every moment of bouncing around the game's colorful cartoon kingdoms is an absolute delight (there, I said it again). 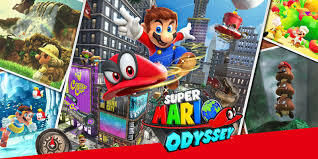 Odyssey's journey is a smooth experience from start to finish with options for added challenge throughout and an immensely gratifying conclusion.